It is a great honour and pleasure to introduce this years Awardee of the European Vision Award: Prof. Carlos Belmonte. It is presently most active in disseminating Information about developments in Vision Research and Ophthalmology, including presentation of young investigators, visionary of the month and institutions. The Internet platform www.vision-research.eu has become the most active gateway to European Ophthalmic Research with thousands of clicks per week, especially from colleagues in United States. 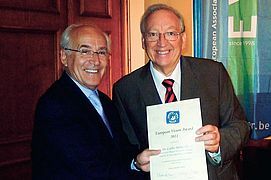 The prestigious European Vision Award has been established in 2007 and is given annually at the EVER meeting in conjunction with an award lecture. 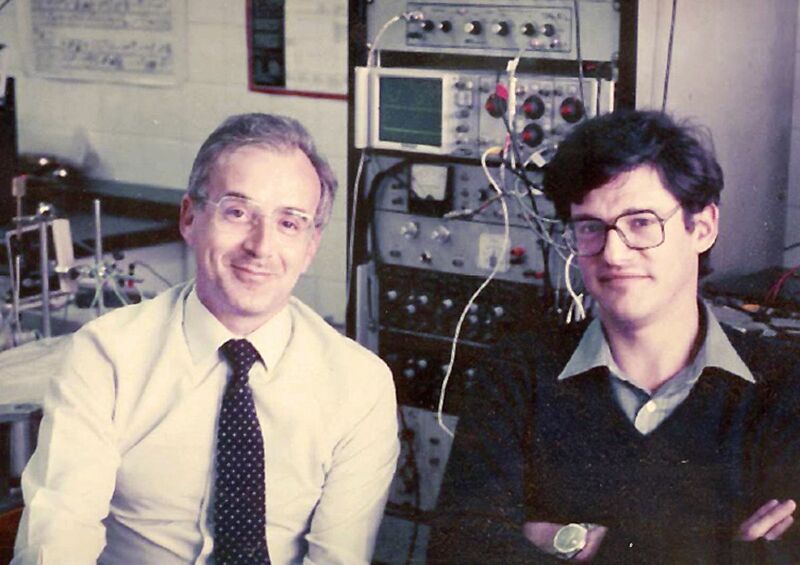 Professor Belmonte was born in Spain and has pursued an outstanding career as a neuroscientist for 40 years. It began in Stockholm in 1961 and excellent fellow scientists, for instance Lord Adrian, set the promising young student on the right track to research. Subsequently he obtained his M.D. degree and his Ph.D. in Physiology, with honors at the University of Madrid and later appointed Assistant Professor and Associate Professor of Physiology at this Medical School. 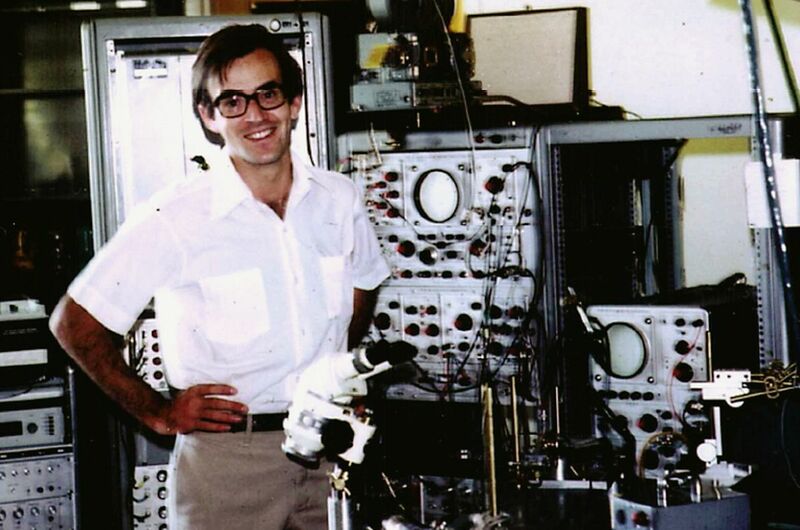 In 1971, he was awarded an International Fellowship by the Fogarty International Center of NIH to work for 2 years in the University of Utah on electrophysiology of sensory receptors with Carlos Eyzaguirre and later with the Nobel Laureate Keffer H. Hartline. 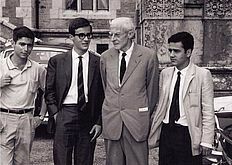 A key factor, he told us, was the choice of his research mentor in early days, Professor Antonio Gallego, because he provided a modern view of research and life in a very difficult period of the history of Spain, here with Antonio Gallegos Son Roberto who was one of his first PhD students. 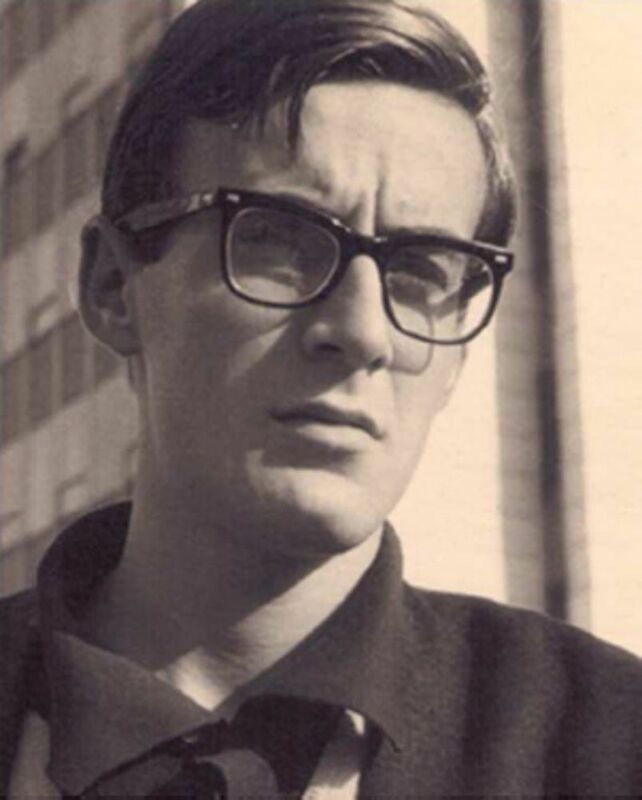 At age 29 Carlos Belmonte was appointed Full Professor and Chairman of Physiology in the Medical School of Valladolid. 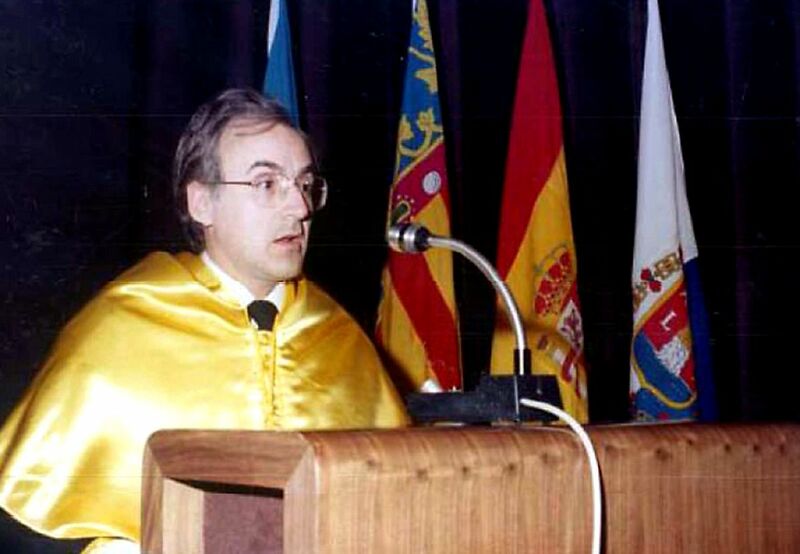 From 1985 on he served as Vice-president of the University of Alicante and Dean of the Medical School (1980-1985). 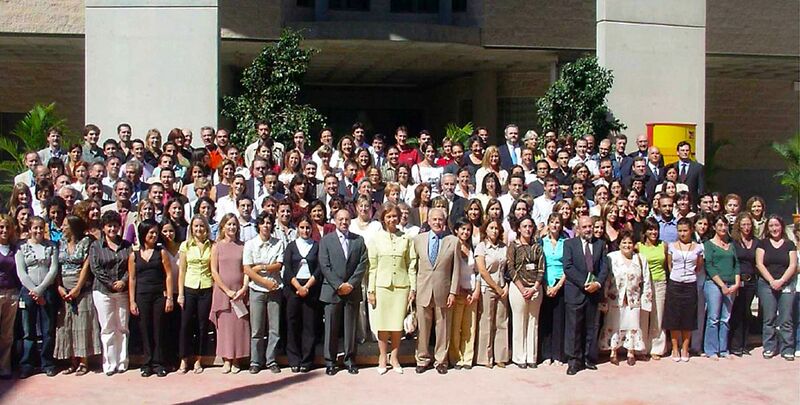 He founded in 1990 and directed until 2007 the Instituto de The Instituto de Neurociencias became a joint Center of the University and the Consejo Superior de Investigaciones Cientificas, here at the inauguration in 2005. 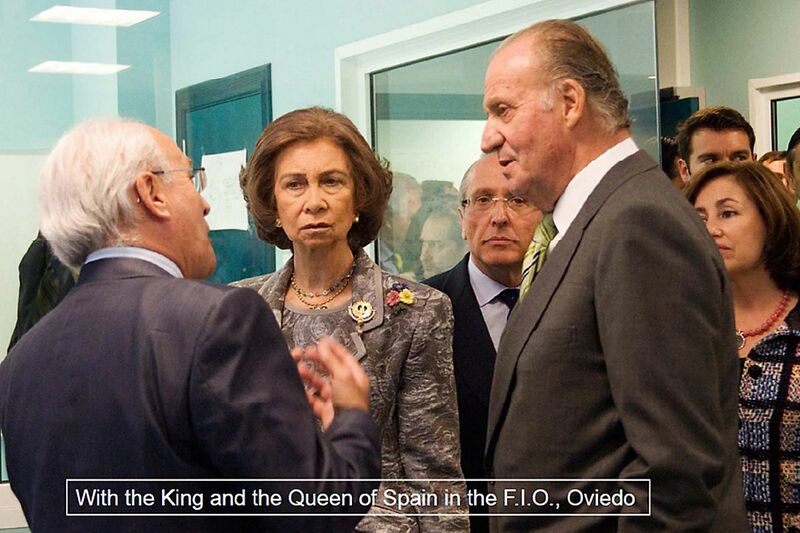 It is the largest academic institution in Spain devoted to brain research. He is presently Director of the Sensory Transduction and Nociception Research Unit and Full Professor of Human Physiology in the Medical School, University Miguel Hernandez, Alicante, Spain. Dr. Belmonte has been a Visiting Professor at the Universities of Harvard and Utah (USA), Retina Foundation, Boston (USA) and at the Prince of Wales Medical Research Institute, Sydney Australia. But most of all, it is his untiring great scientific work that not only has earned him deep respect and admiration from the scientific community. 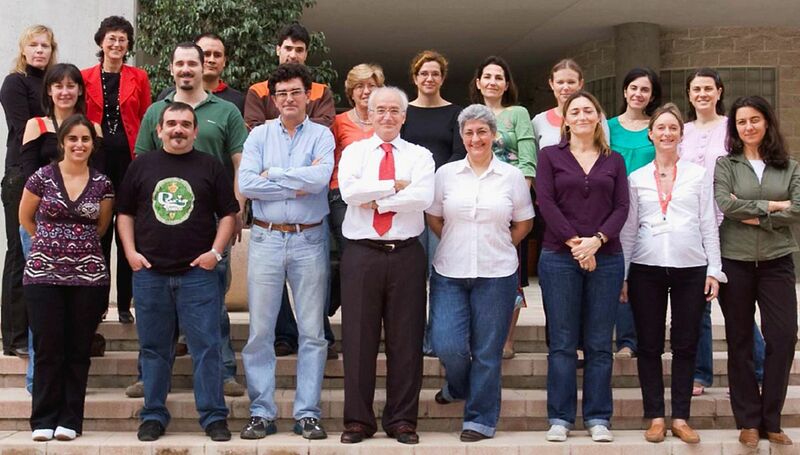 Carlos Belmonte has made seminal contributions to the functional characterization of the eye's non-visual sensory innervation. Using cellular, electrophysiological and behavioural techniques, he unveiled the functional characteristics of ocular sensory nerves and their role in ocular sensations as well as in the neural regulation of various ocular functions (tearing, blinking, regulation of ocular blood flow and intraocular pressure), as well as on corneal trophism and on wound healing with consequences for a number of pathological situations such as dry eye, pain associated with contact lens wearing, herpes, diabetes and postsurgical pain. 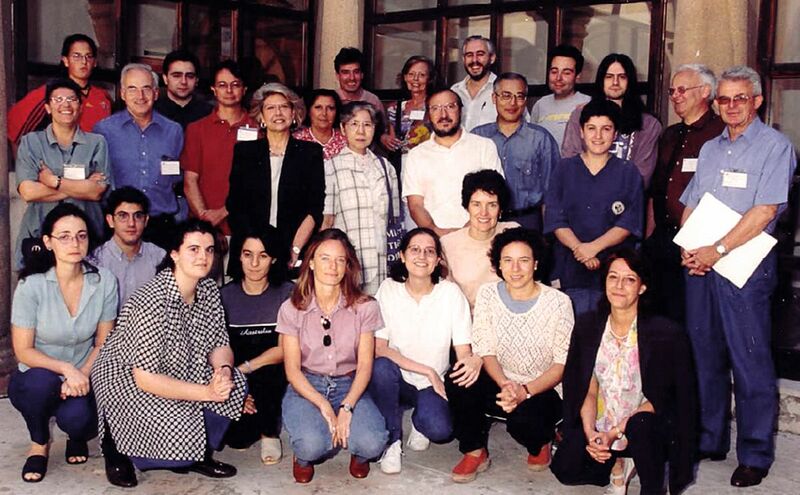 The work of Prof. Belmonte has received wide international recognition and his pioneering studies on ocular sensory innervation became established doctrine and are now part of textbooks. 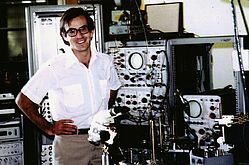 Dr. Belmonte is the President of the International Brain Research Organization (IBRO) where he was also Secretary-General. He has been President of the Spanish Society of Neurocience, Secretary and President of the International Society for Eye Research and President of the Spanish Society of Medical Education. He is a member of the Academia Europaea. 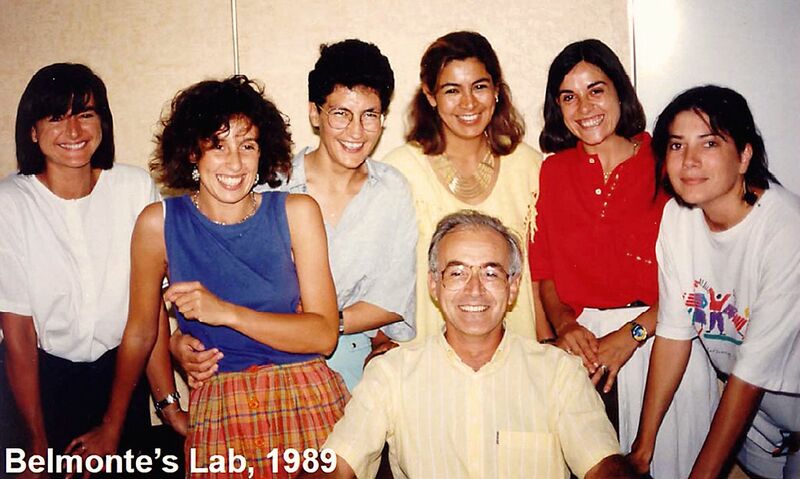 In 1992 he was awarded the National Prize 'Rey Jaime I' for research in Neurosciences, in 1996 the National Prize Severo Ochoa Chair, both presented by the Kings of Spain and in 1997 the Alcon Research Excellence Award. 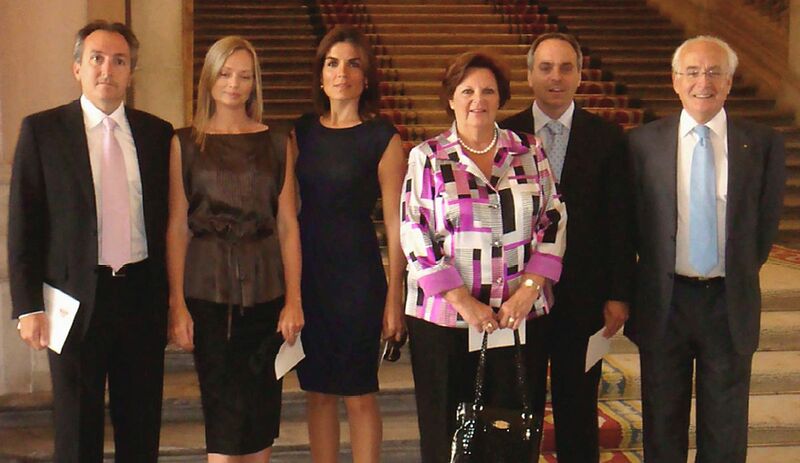 He obtained the Endre A. Balazs Prize for Excellence in Eye Research in 1998 and in 2008 the National Prize in Biomedical Research "Gregorio Marañón", presented by the King of Spain. Despite all these enormous activities he is a great family man and his wonderful wife Anny is a real companion and supporter for 40 years. He clearly is a happy man, always friendly and open for discussions; he has two nice sons in two lovely daughters in law and lovely grandchildren who already are set on scientist pathways by playing with grandfather's medals. And there is also his other family in the lab; many young and gifted scientists to whom he provides his thoughts and care, helping them to achieve outstanding results and to develop a career in science. 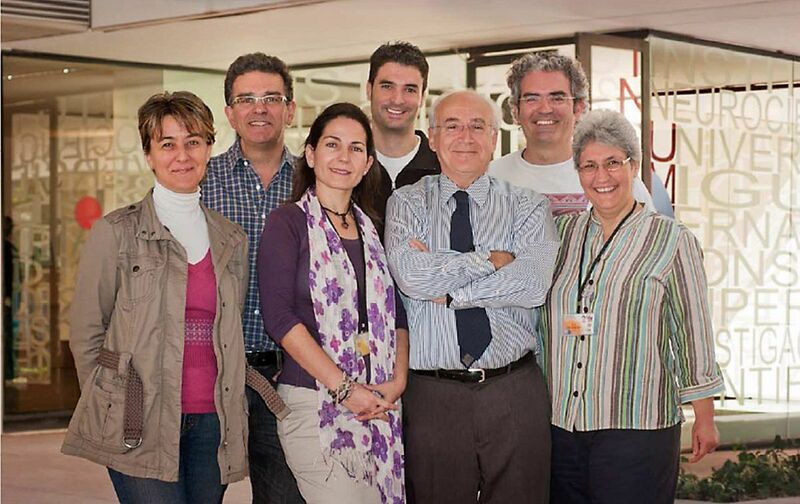 He helps to provide them a sound education in Neurosciences in summer seminars.